Etobicoke Baby and Toddler Activities – Music Classes and More! 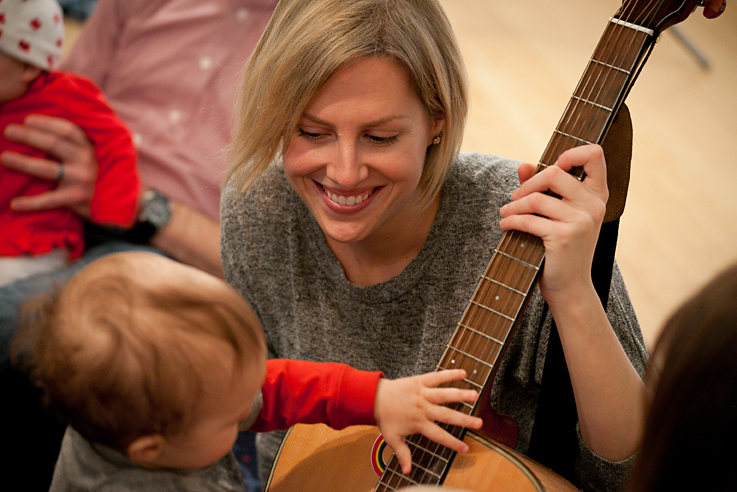 Our Etobicoke music classes are located in a fantastic neighbourhood where there are lots of mom and baby and family friendly places to play and grab a bite to eat. 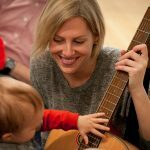 Here’s a list of some of fun family activities that you and your baby or toddler can do after music class! Spring is around the corner and it’s always fun to play outside with your child. Check out the Tom Ripley Park. It’s a big park located north of Bloor Street. Want a long walk? The park also meanders all the way down to the lake! The Brentwood Toronto Public Library is located right in between our Royal York and Kingsway Etobicoke location.They have cozy chairs where you can sit and read books in their fantastic kids’ reading area. Grab a coffee and croissant at Jules Cafe Pattisserie. This cafe has yummy baked goods and excellent coffee. Your little one will enjoy a foamed milk and a treat too! Looking for Spring clothes for your child? Growing Image has a fantastic collection of clothes for any season. Looking for yourself? Taissa Boutique might be the place for you. There are lots of other kid friendly places for you and your child in Etobicoke. After singing together in our music classes for toddlers and babies, enjoy the neighbourhood and all it has to offer! This entry was posted in About Rainbow Songs by admin. Bookmark the permalink.